Is this not the Patrick Schütz you're looking for? All 60 haves are only visible to logged-in members. 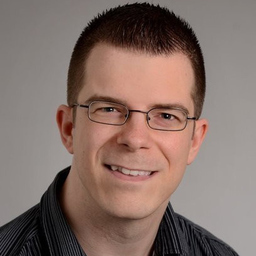 Discuss topics you and Patrick Schütz are interested in in XING Groups.